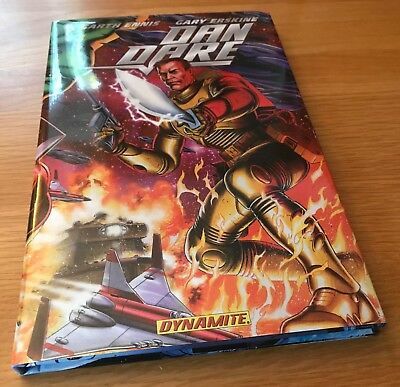 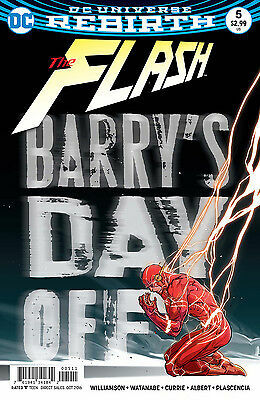 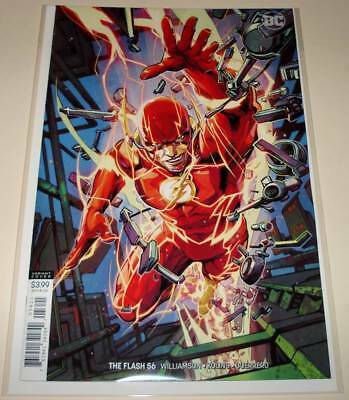 Free P & P - Flash #40- 'Movie Poster' Variant Cover! 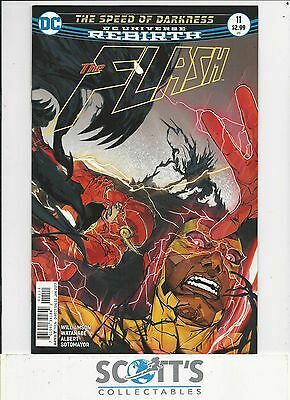 The Flash Rebirth - No 1 - 2009 - AS NEW UNREAD!!! 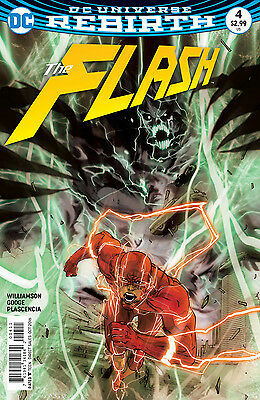 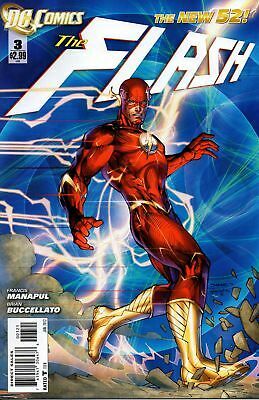 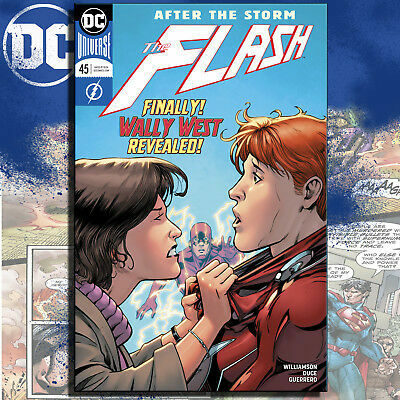 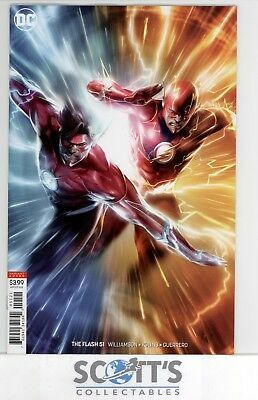 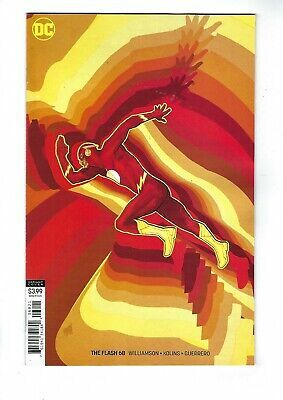 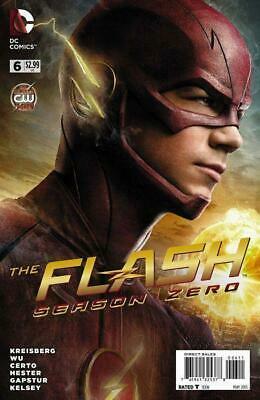 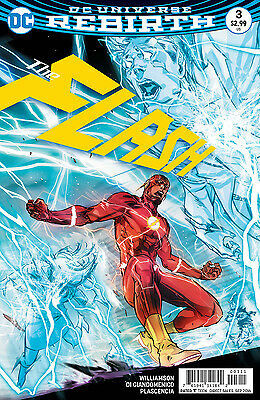 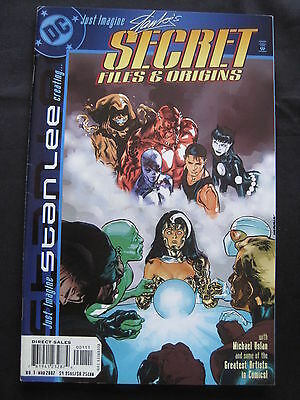 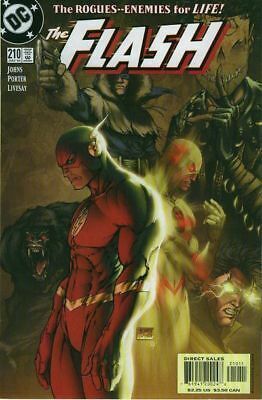 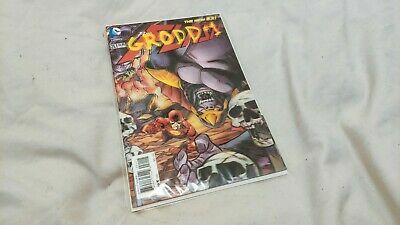 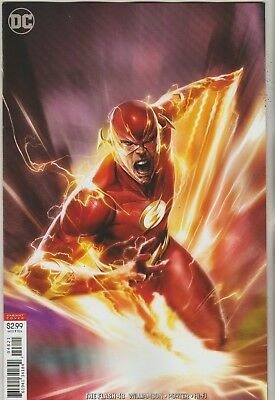 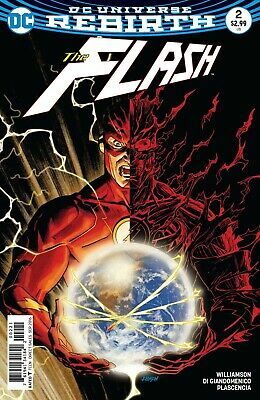 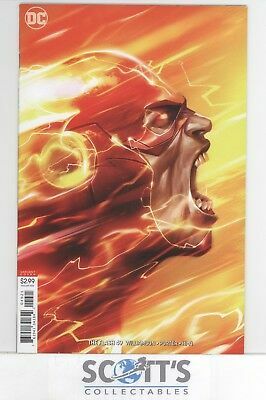 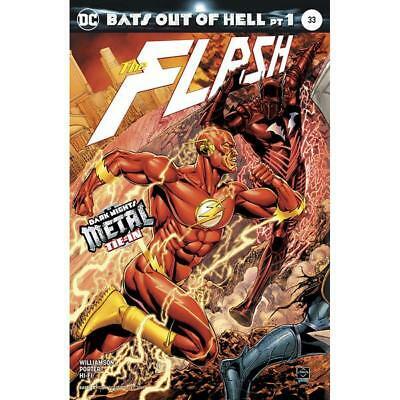 The Flash Rebirth - No 3 - 2009 - AS NEW UNREAD!!! 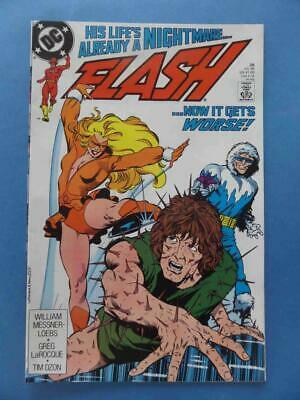 Flash 28 1989 Captain Cold Full Gloss High Grade! 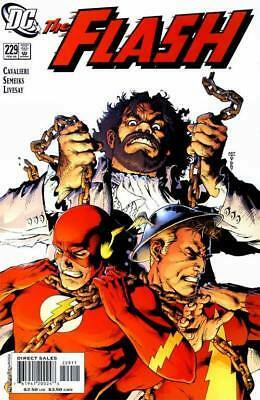 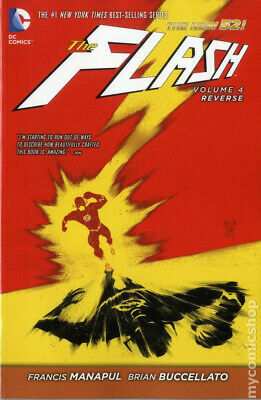 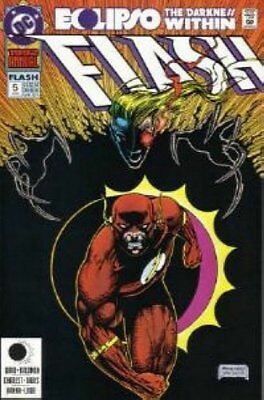 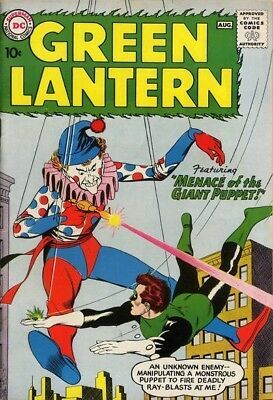 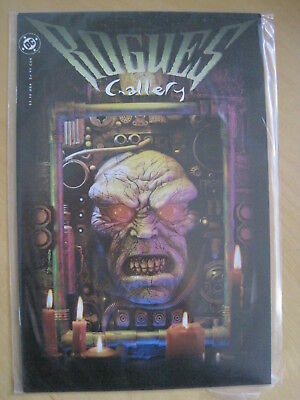 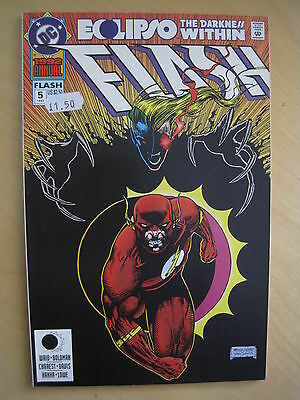 The Flash # 107 / Fine- / Dc 1995. 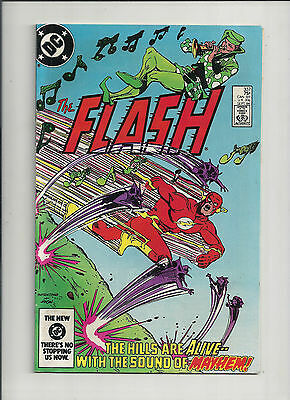 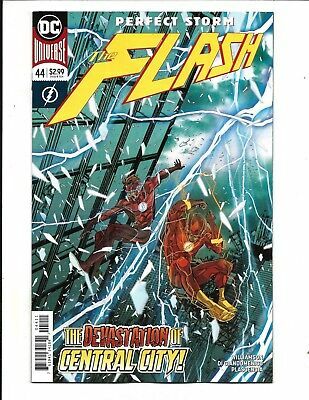 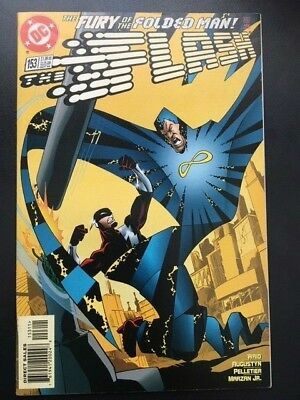 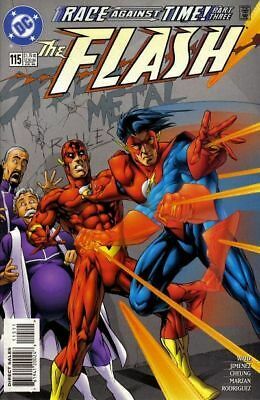 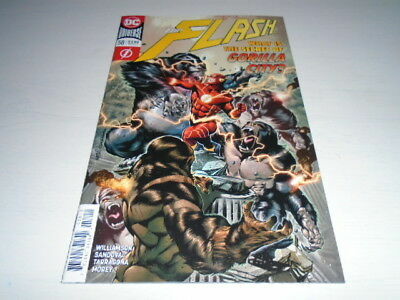 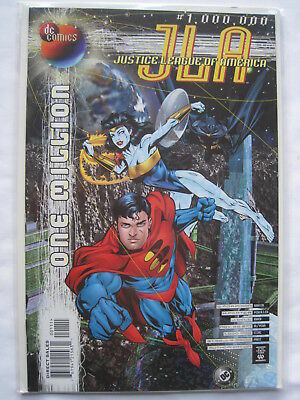 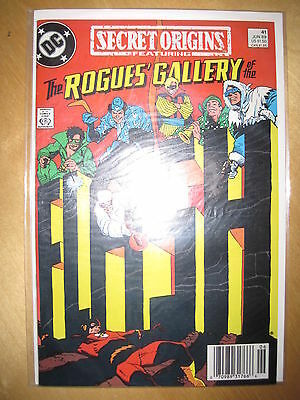 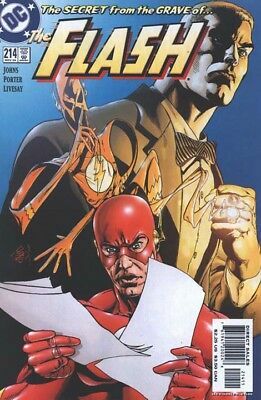 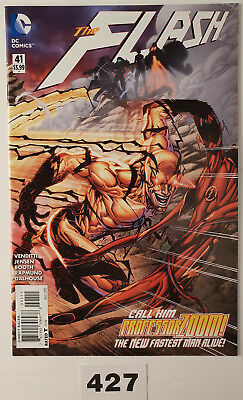 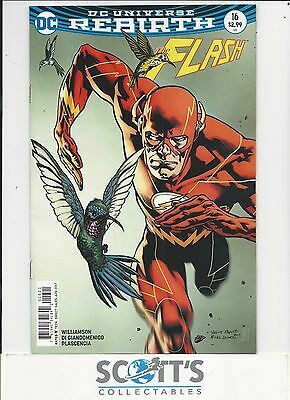 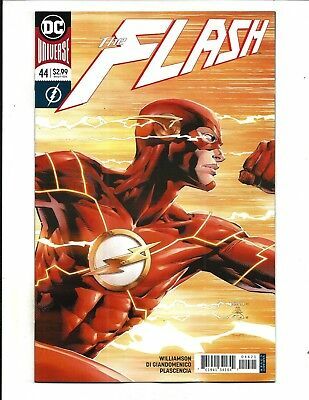 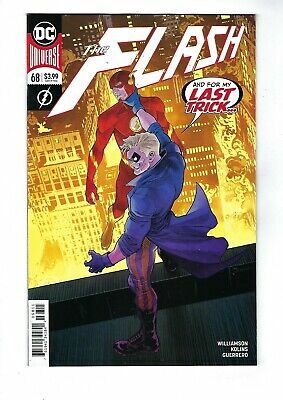 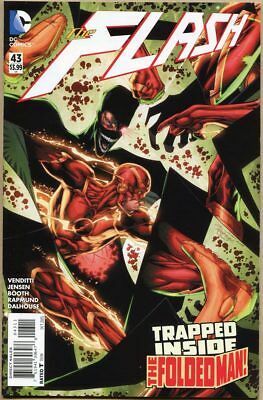 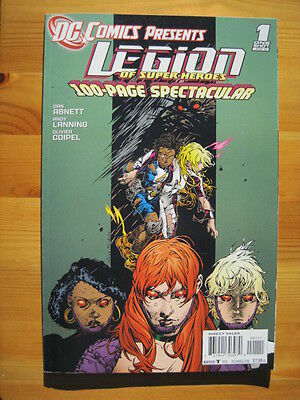 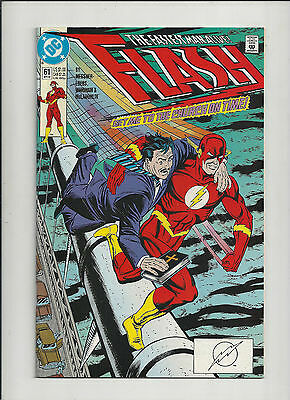 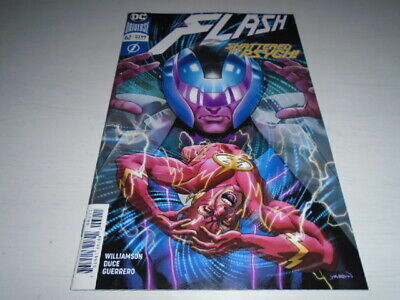 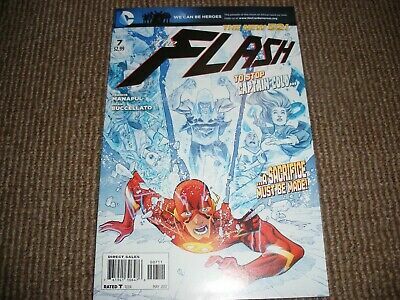 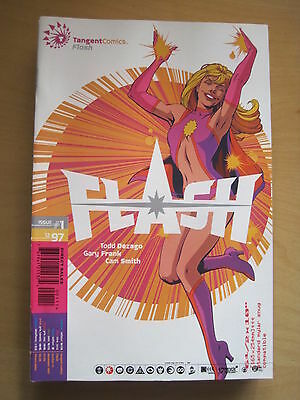 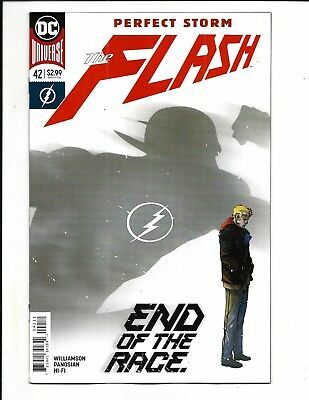 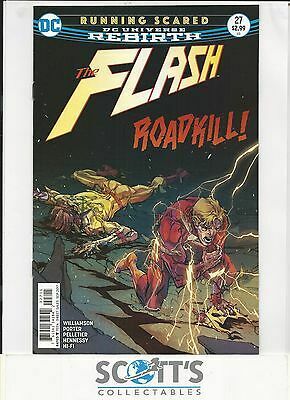 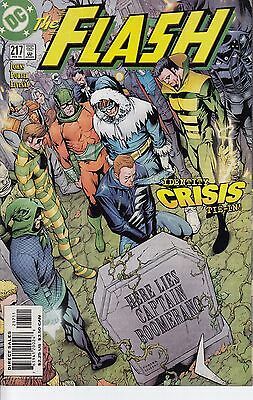 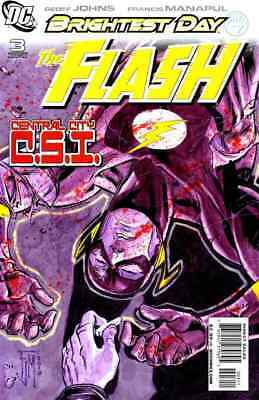 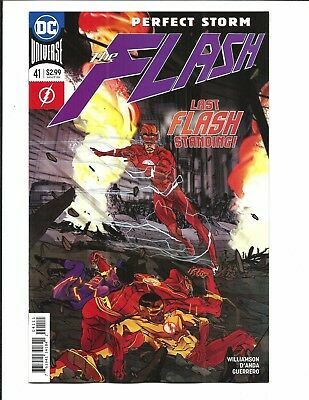 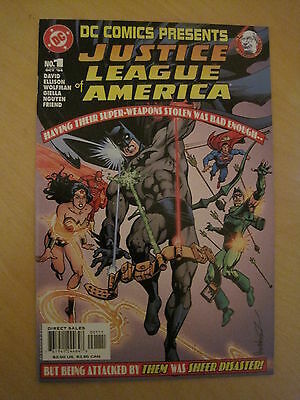 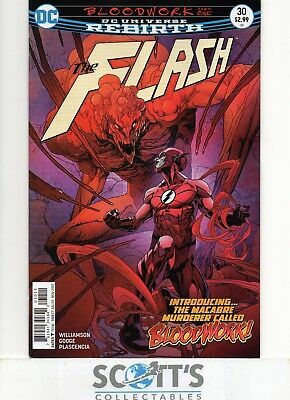 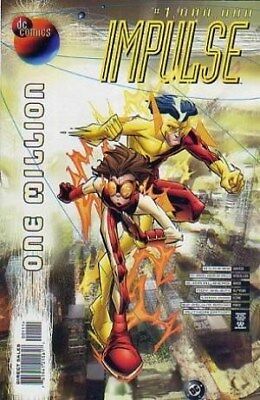 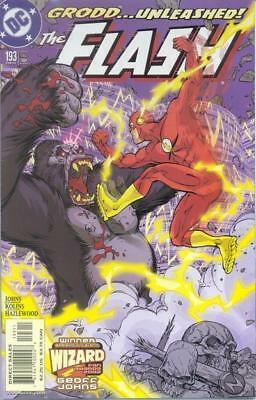 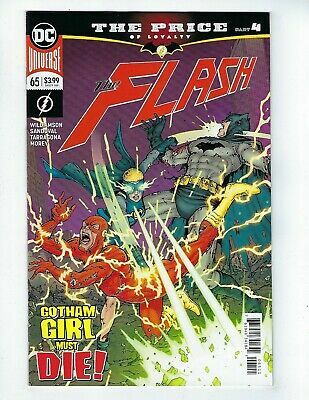 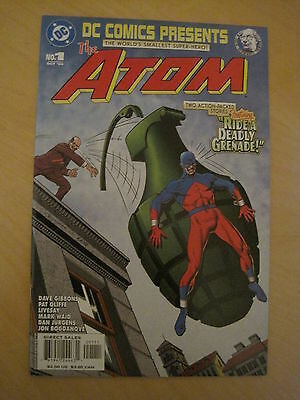 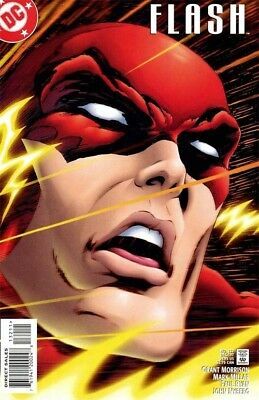 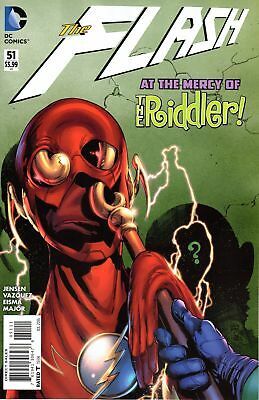 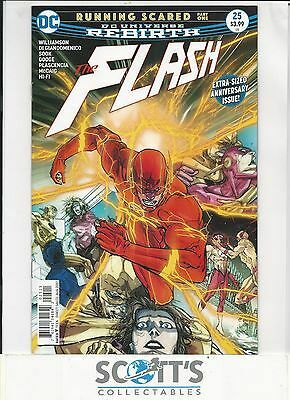 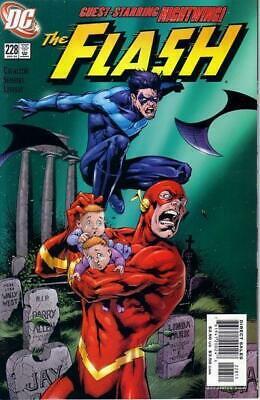 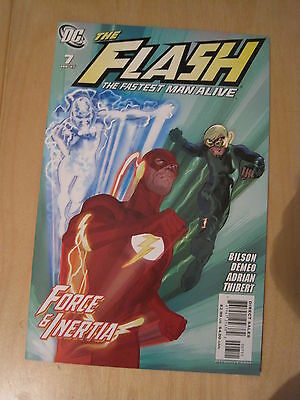 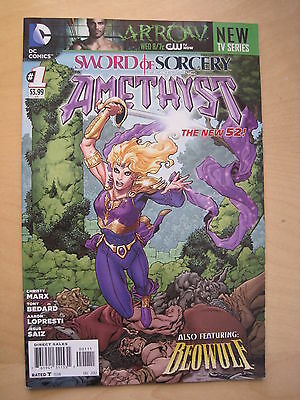 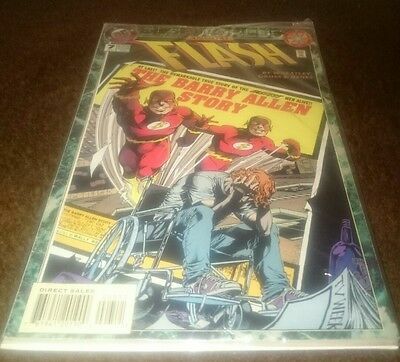 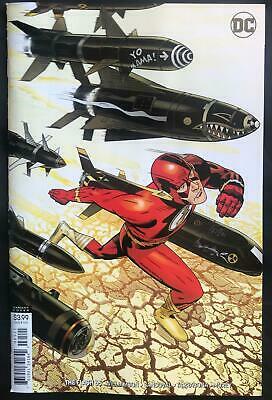 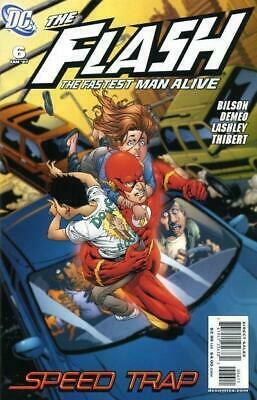 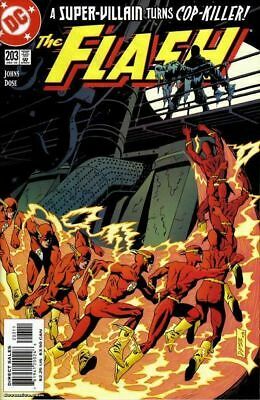 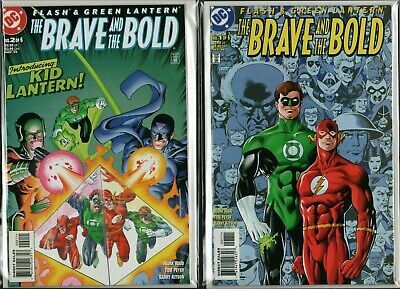 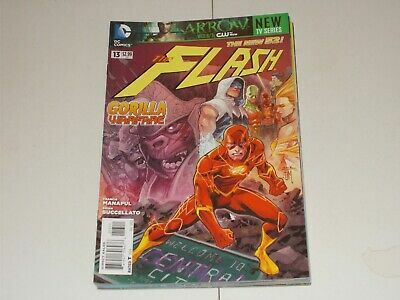 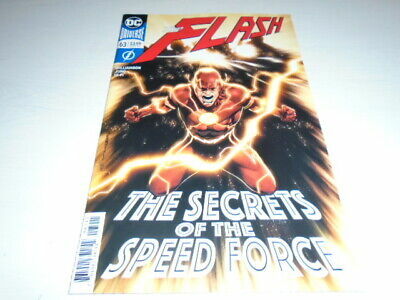 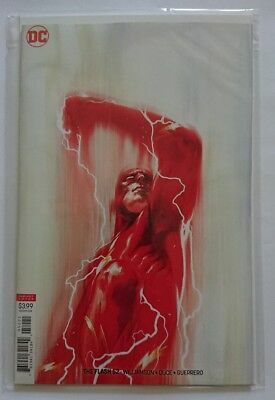 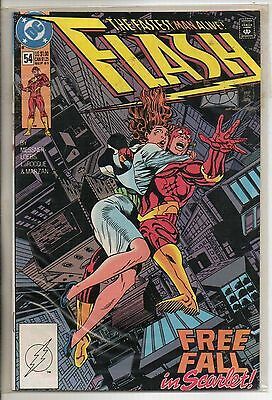 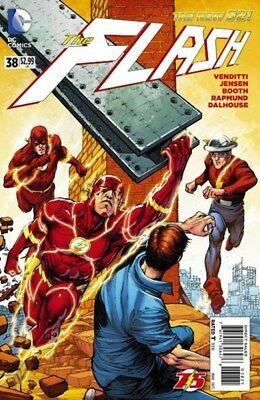 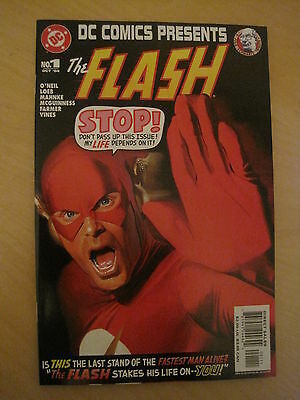 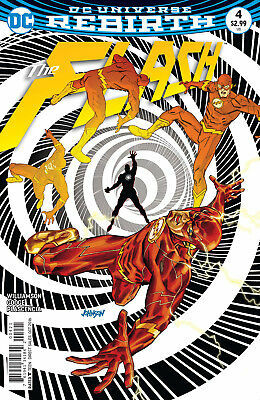 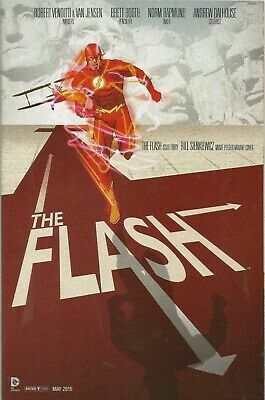 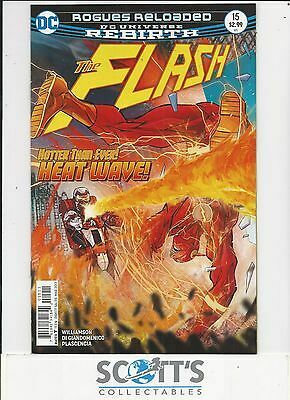 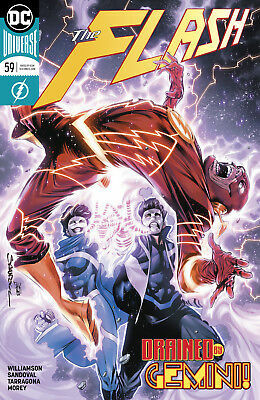 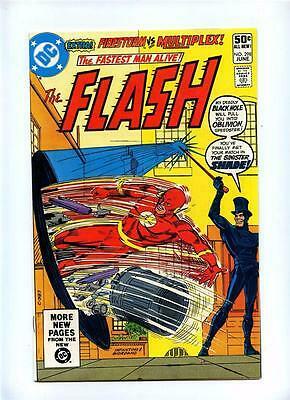 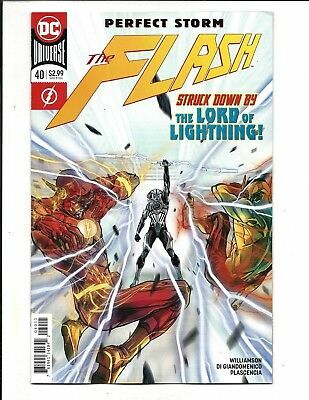 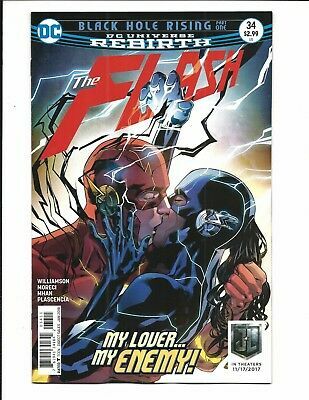 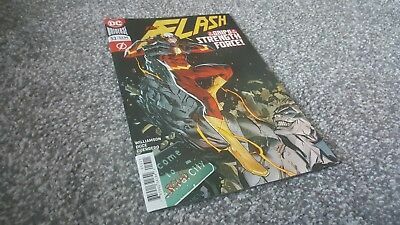 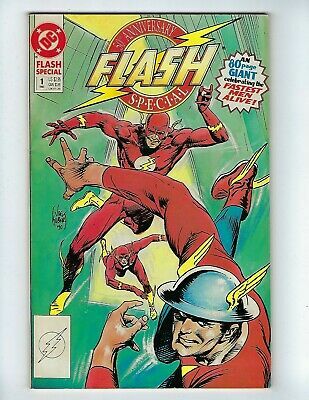 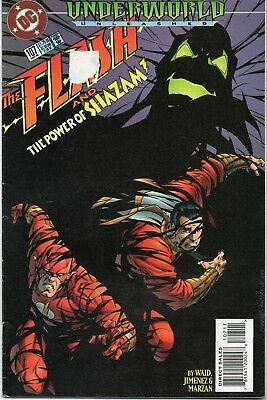 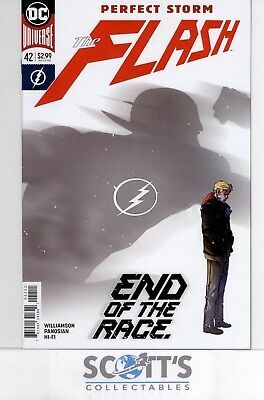 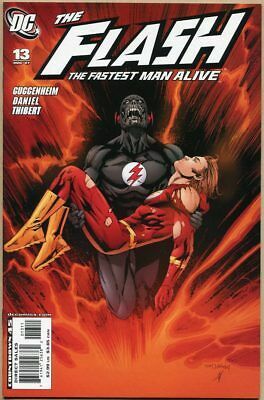 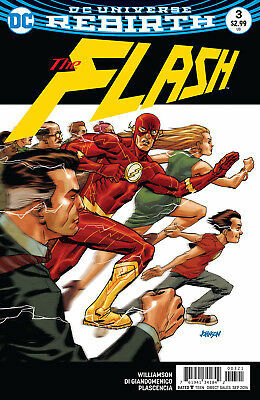 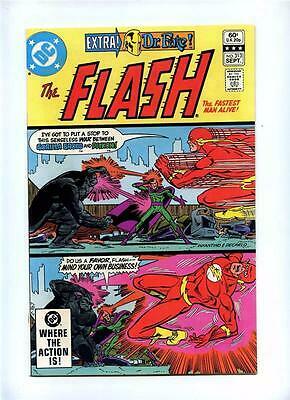 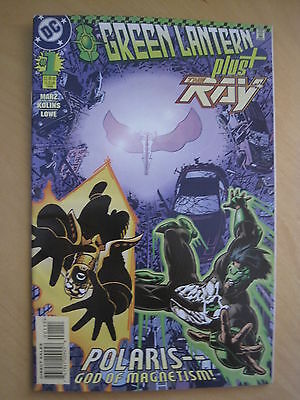 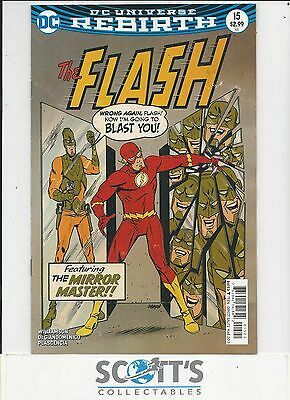 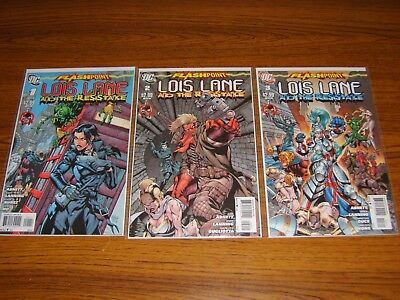 THE FLASH 217 ... NM- ...2005..Identity Crisis Tie-In!...Bargain!